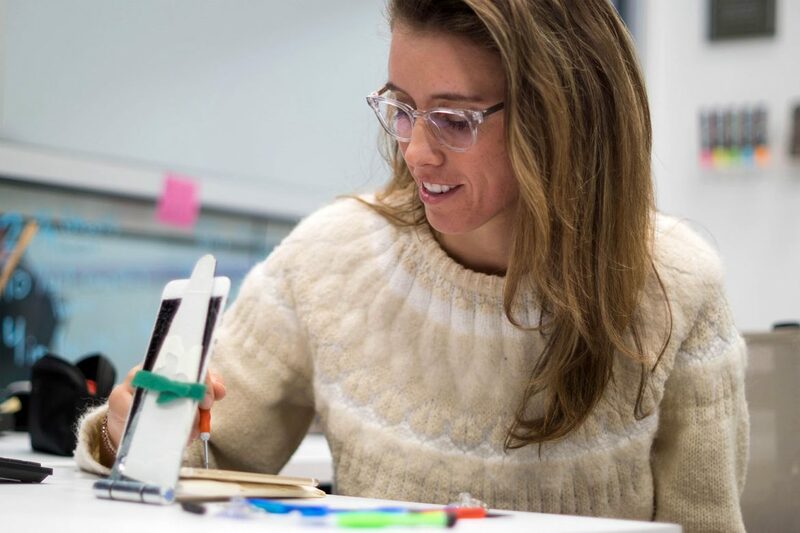 MBA student turned entrepreneur, Blaise Carabello, is taking a customer-focused approach to iPhone repairs. The twenty-three-year-old moved to Starkville, Mississippi, from Charleston, South Carolina, in 2012. The MSU MBA student was led to entrepreneurship by the courses she was taking. Carabello noticed a recurring problem for iPhone users that she believed she could solve: the need to have them repaired. Her personal experience with this problem led her to create iRevive with her co-founders, Taylor Middlebrooks and Alec Skidmore. iRevive focuses on convenience by providing a low-cost, direct-to-consumer service.  As Carabello’s business increased, her professor in the MSU College of Business recommended that she reach out the the Center for Entrepreneurship and Outreach. Carabello urged other students who are interested in entrepreneurship to not be hesitant. Editor’s Note: iRevive is online at http://www.ireviveiphones.com.